There's one major makeup trend that everyone's buzzing about this year: orange lips. 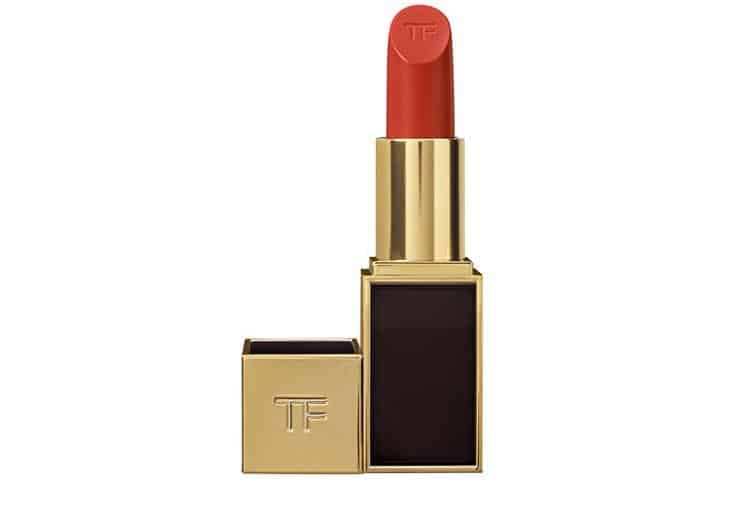 From New York Fashion Week runways to the Golden Globes red carpet, orange and corals are all the rage right now. And the best part about orange is it can be worn by anyone, anywhere – you don't have to have a runway to strut down to pull off an orange pout. 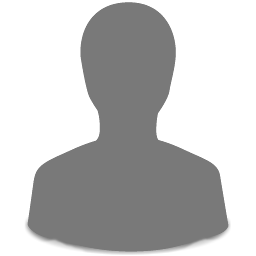 Click through the slideshow for Cindy's orange pout picks. 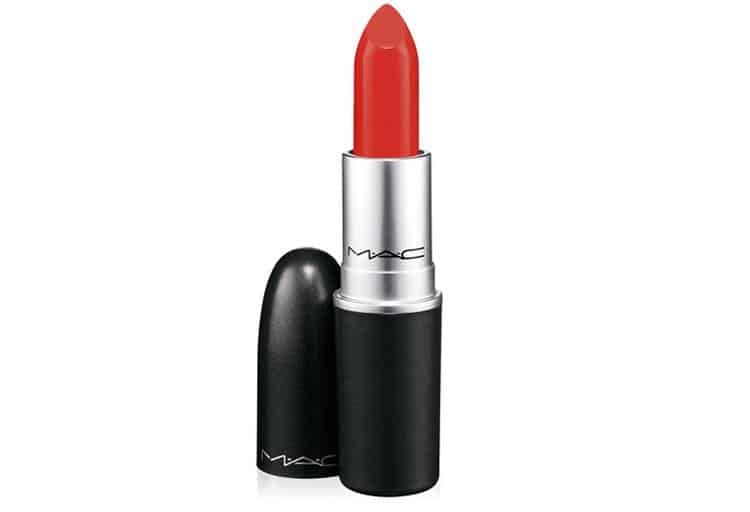 A great orange with a dash of red – a perfect colour for women of all ages. A true orange for when you are feeling a bit bolder and not afraid of making a statement. 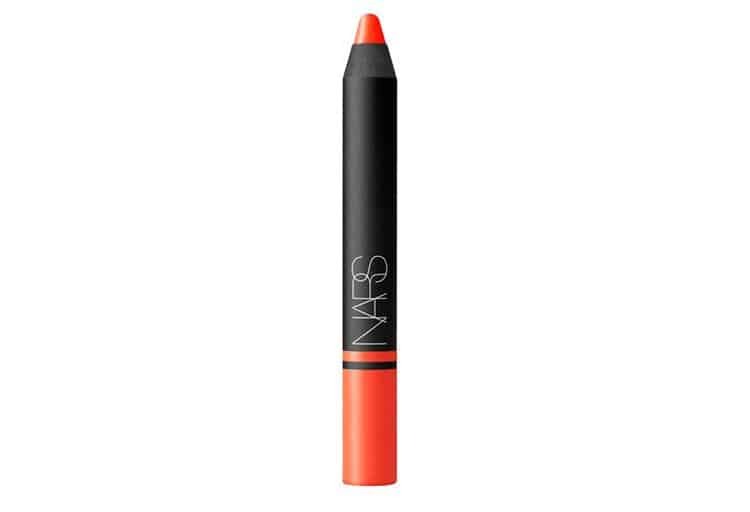 A lipstick crayon that gives a nice tangerine gloss finish. The colour is bright but not neon. 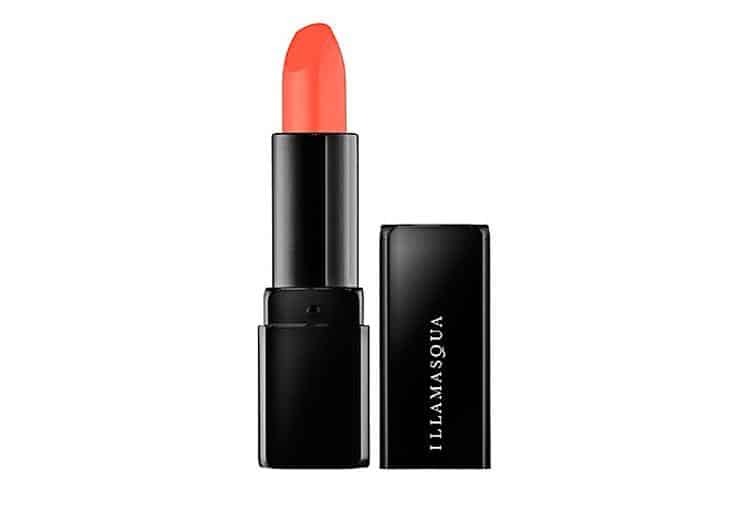 This lipstick is more coral than orange, but just as vibrant. Perfect for those who like the idea of wearing orange but can't quite get there yet.